A recent research tested 13 different brands of chicken soup, and they all revealed that except chicken flavoured ramen noodles, all other varieties end up preventing the migration of the white inflammatory cells. This is a major finding because the symptoms of cold usually emerge as a response to the accumulation of inflammatory white cells in the bronchial tubes. While cooking, chicken releases cysteine, an essential amino acid that is similar to the chemical composition of acetylcysteine, a widely prescribed bronchitis medicine. This explains the findings of the research, and validates the claim that the salty broth of chicken soup actually helps in thinning away the mucus just like most popular cough and cold drugs do. 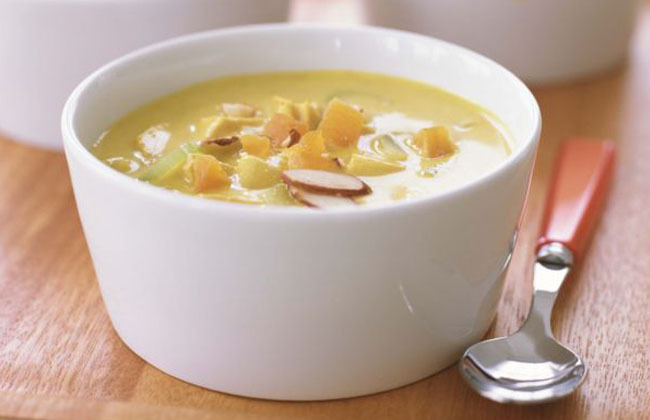 If you add some spices, such as onions, turmeric or garlic, you can further boost up the immunity enhancing power of the soup. Have a rich bowl of chicken soup whenever you fear the symptoms of cold approaching your body. A recent study attempted to examine the benefits associated with the consumption of tea, and the participants were given 5 cups of black tea a day for a period of 2 weeks. 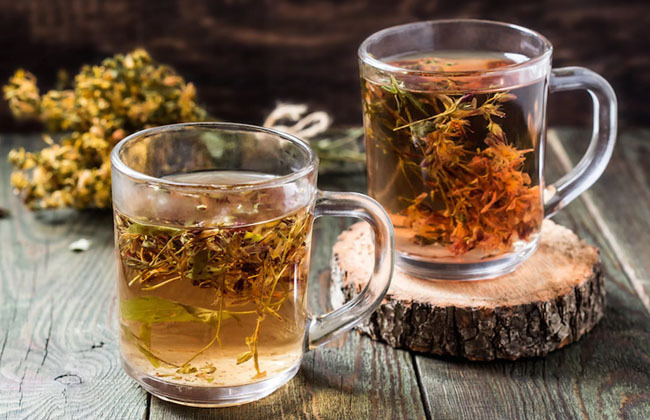 The results revealed that the individuals who had consumed black tea hat 10 times greater bacteria-killing compounds within their bloodstream as compared to the participants who were given a hot placebo drink. Research reveals that both, black and green tea contain a powerful amino acid, L-theanine, which is vital for the strength of the immune system, and you can also obtain it from decaf tea varieties. For most effective results, be sure to consume multiple cups of tea each day, and be sure to bob the teabags up and down while brewing the tea in order to increase the concentration of antioxidants within the tea.